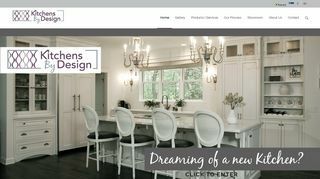 Kitchens by design-mn – Located in New Brighton. Provides kitchen design services since 1993. Certified kitchen designers. Photo gallery. – Located in New Brighton. Provides kitchen design services since 1993. Certified kitchen designers. Photo gallery.